As the weeks tick by and the days get shorter we head into the final few weeks of the growing season. 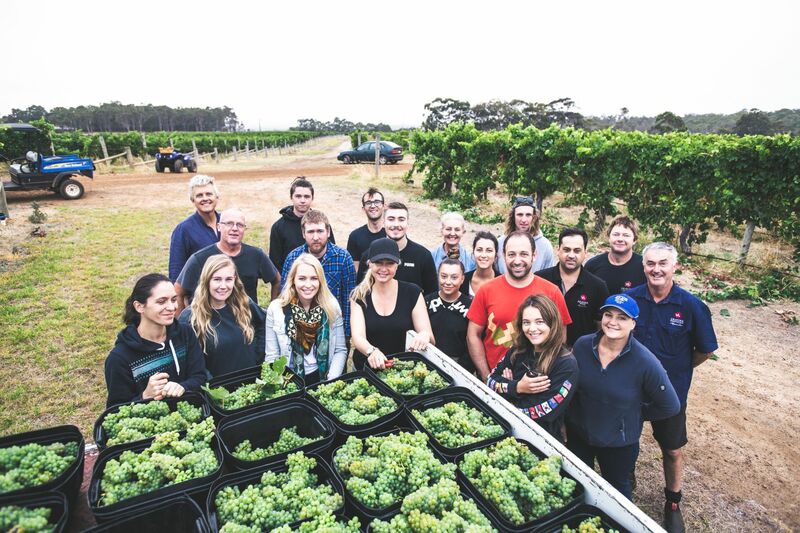 It’s a nervous time for all growers in Margaret River. 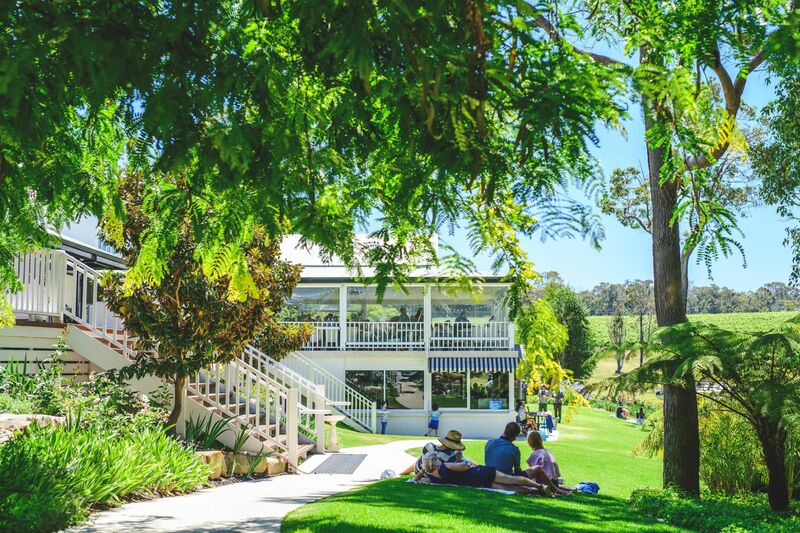 There’s plenty to do over Easter weekend at Aravina Estate! We are opening our doors every day (including Good Friday!) from 10am to 5pm and have all the bases covered! 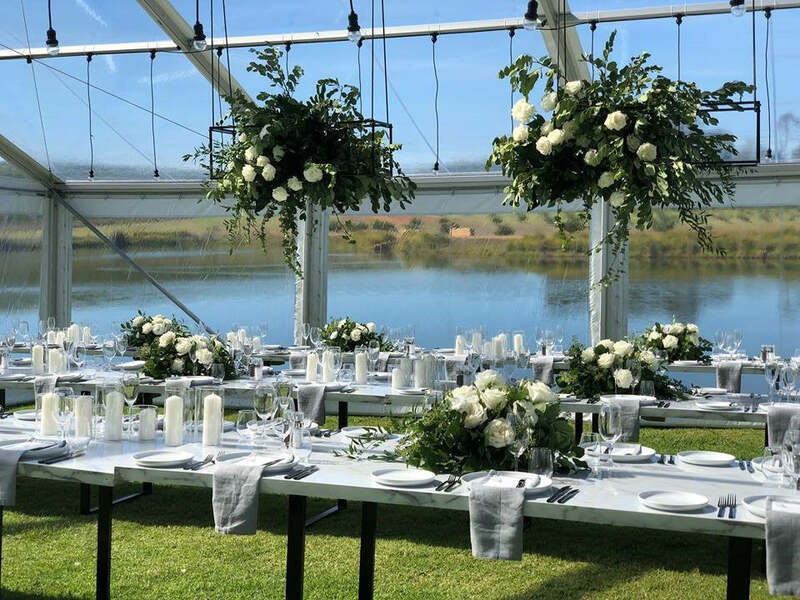 Aravina has a range of event space options including a large Hamptons-style events room and a rustic wine barrel room, but did you know we also have ample space for large marquees on the lawns? Vintage has officially begun with the Aravina team gathering for early morning grape picking and a winery tutorial from Chief Winemaker Ryan Aggiss. If you're looking for the perfect wedding venue contact our Wedding Coordinator Rachel Ward to discuss Aravina's versatile package options. We've got a little something for everyone! 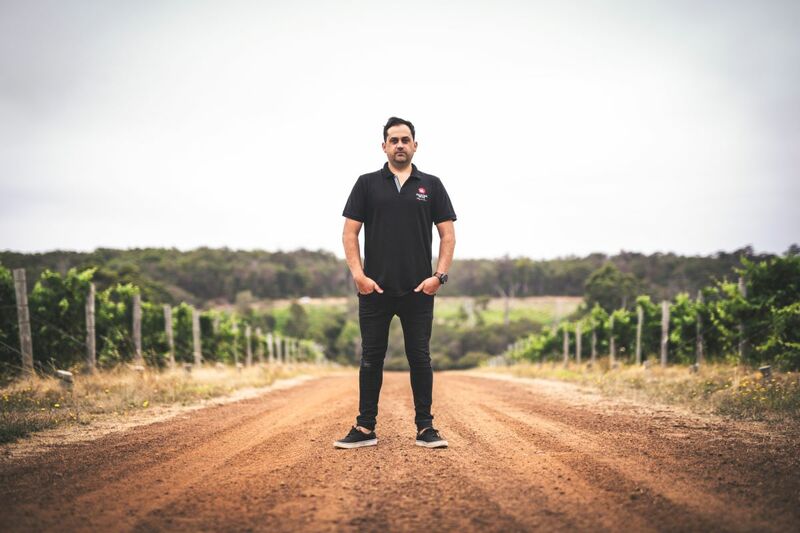 Executive Chef Ben Day has returned to the head of Aravina Estate’s kitchen and is set to launch a stunning new menu showcasing Autumn flavours with refinement and simplicity true to his signature style. 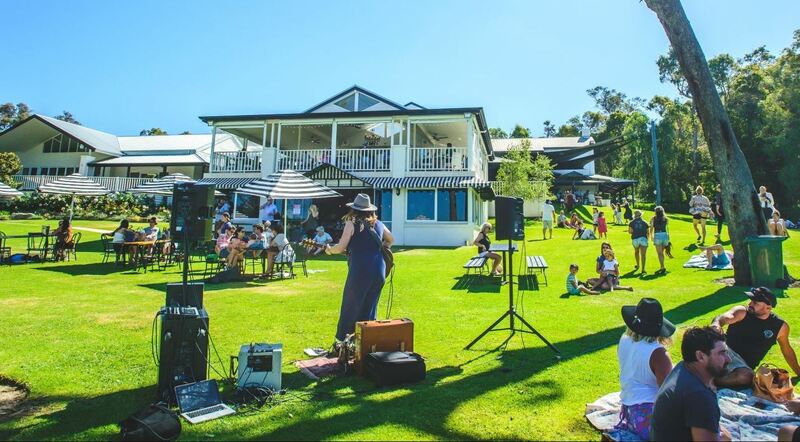 Spend your Sunday afternoon relaxing on a picnic rug to the sounds of some of the region’s best local artists playing live in the garden arbour every weekend from 1.30pm! Feeling outdoorsy? Try a marquee wedding! Making the most of Summer sun this wedding season! Stocking up for Christmas with brand new Merchandise! Sunshine & Wine this Summer! The New Summer Menu Has Arrived! Aravina Estate is proud to be associated with the following affiliates and thank them for their ongoing support. 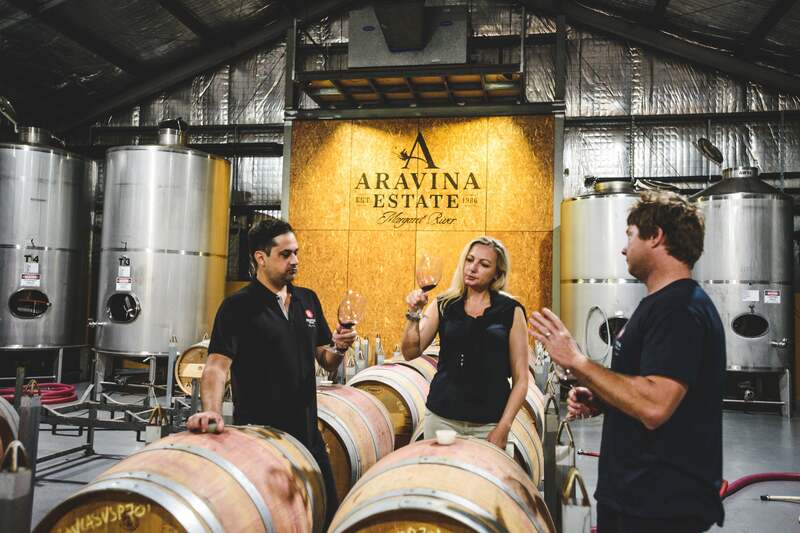 Subscribe to the Aravina Estate newsletter and get the latest news on special offers and new releases. •et; For any person under the age of 18 years to purchase, or attempt to purchase, liquor on licensed or regulated premises. © 2019 Aravina Estate. All rights reserved.